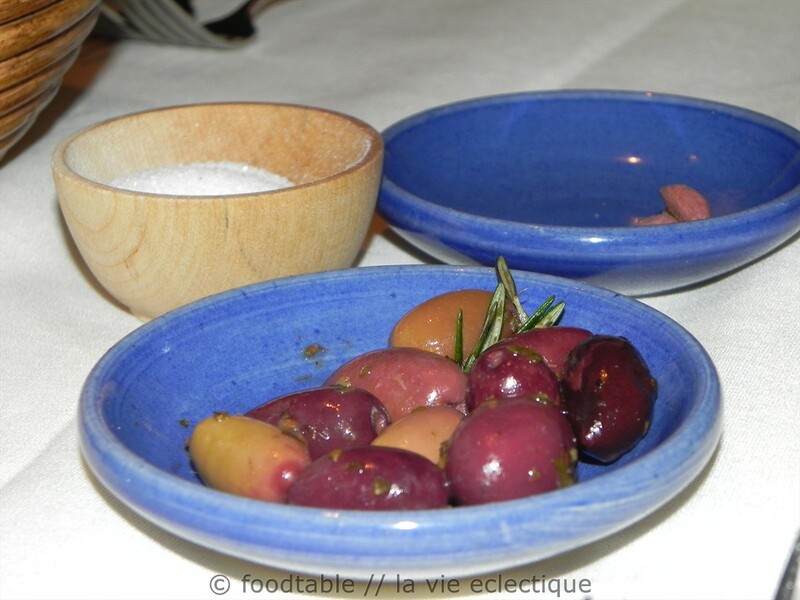 I love olives… especially Kalamata… too bad I cannot find them very often in CR! These look delicious! I hate olives. Your picture actually made me go downstairs and get one out of the jar in our fridge. And I loved it. Hi Choc Chip, you know what?!? You made me laugh. Thanks for the compliment! 🙂 you know in some culture or belief, Olives are highly prized and are considered one of the foods for gods. ooooohhhhh….Lol. Enjoy your day! 🙂 Thank you for doing the research. I never knew they were harvested in a particular stage, interesting.